It is very important to have your carpets cleaned on a regular basis, generally once a year. The reason for this is that grease, soil and grit gets ingrained into the carpet fibres and if left for a long period of time can leave marks and stains which can prove difficult to remove. The grit in the carpet acts as an abrasive which in time causes damage to the carpet fibres which in turn will shorten the life of the carpet. 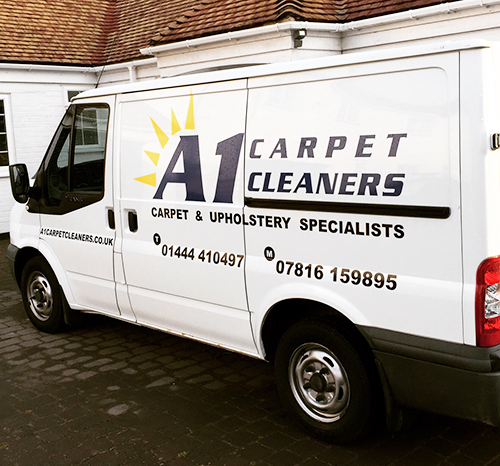 We at A1 Carpet Cleaners use the very latest in chemicals and equipment to obtain the best possible results for your carpets. Our technicians are fully trained to care and clean your carpets and give them a new lease of life. It is important when cleaning rugs to vacuum them on both sides in order to remove as much loose soil particles as possible. Once all the loose particles have been removed, it is then possible to clean the fibres of the rug and remove the remaining soil that has attached itself to the rug fibres. Once the rug is clean the fibres can be brushed to lay the fibres in the correct direction. One of the most important things to remember with upholstery fabrics is the need to have them cleaned regularly before they get beyond the point of no return. By nature, upholstery fabrics are not as robust as are carpets. Therefore it is imperative to clean upholstery before it becomes too soiled and where aggressive cleaning could cause damage to upholstery fabrics. Most soiling occurs on the arms and on the upper backs of chairs and sofas, where body oils from hands and hair are deposited on the fabric. It is vitally important in the commercial arena, to have carpets cleaned and back in use in the shortest possible time. If the carpets are wet and people are walking on them it, the result will be a problem in re-soiling which defeats the object of cleaning in the first place. Our low moisture cleaning method results in the carpets being left only slightly damp and the result is that generally they are dry within the hour depending carpet type and weather conditions. 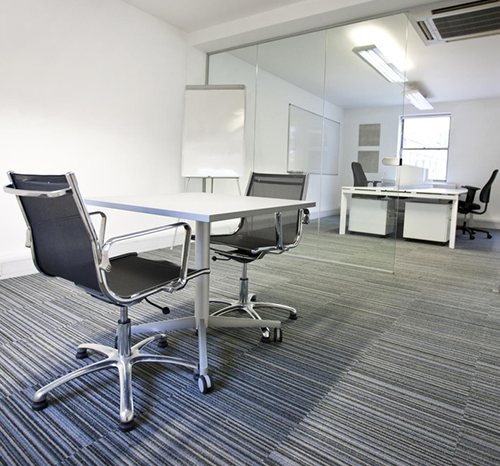 We also clean Office Furniture including Reception/Waiting Room furniture, assorted chairs associated within the office environment. A minimum charge of £50 applies for work carried out.